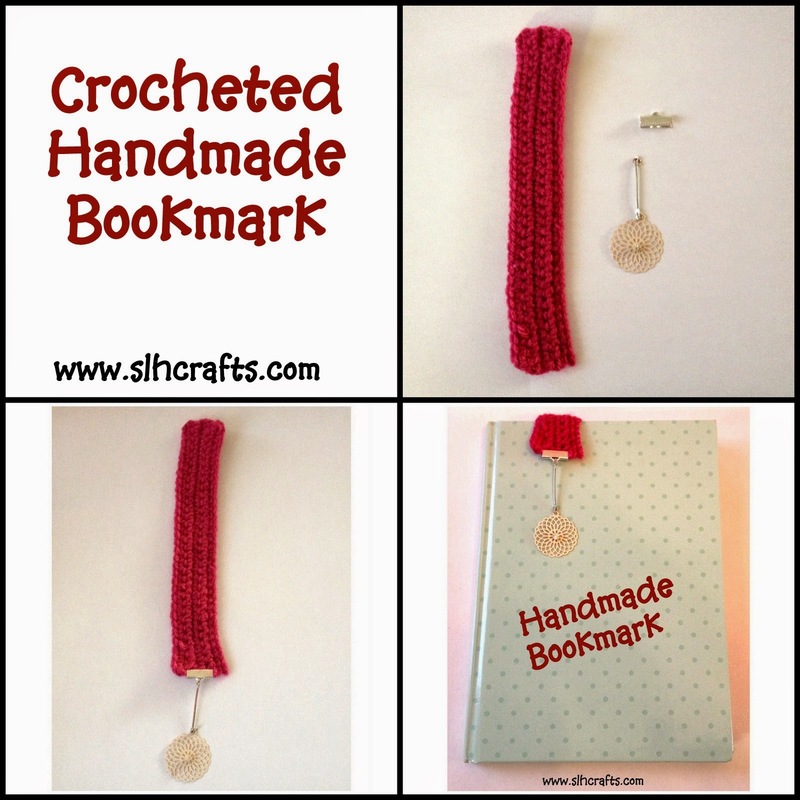 I made this crochet bookmark last month as a gift to a friend of my mum's. I made a long rectangle crochet piece of work as shown below. I bought some metal ribbon clasps which are great to add onto fabric/wool bookmarks. I then added a spare dangling earring piece onto the clasp. I originally had a pair of these ear-rings but lost one, but I kept the other for possible crafts. 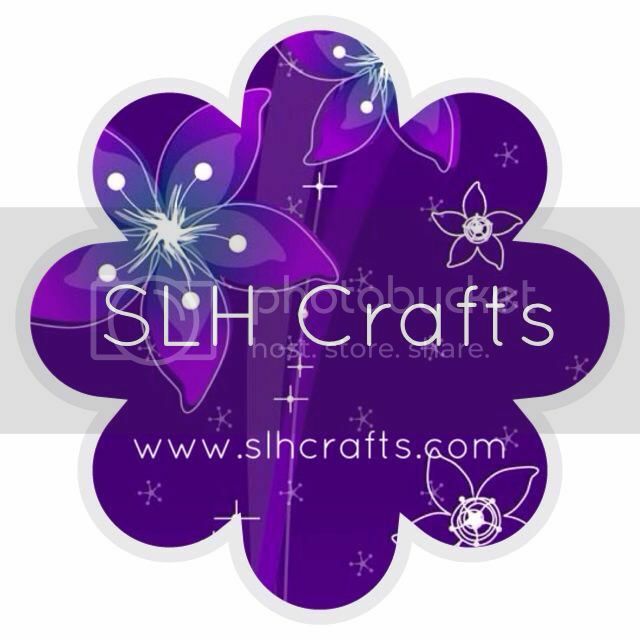 I then added the clasp onto the end of the bookmark. I think it turned out really good. I hope my mum's friend liked it!